For art and culture enthusiasts there are numerous castles, forts, churches and museums which bring to life the rich history of the Ostalb region. Take a tour of exploration – there is so much to discover. During the summer months the “Summer in the town” brings you an eclectic, wide-ranging programme of cultural events. 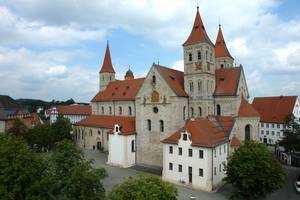 Numerous concerts, theatre and open-air performances, events and activities draw a great many people to Ellwangen every year. 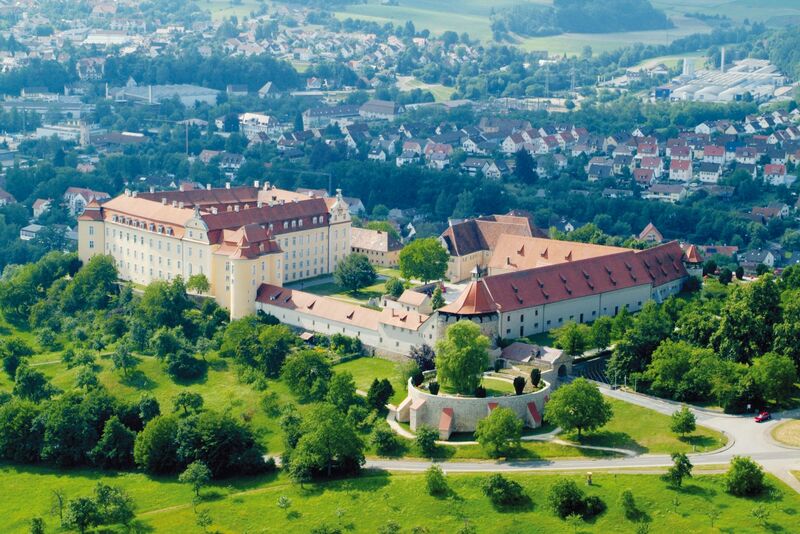 The town of Ellwangen can look back on a history dating back 1,250 years. Magnificent churches (the late Romanesque basilica of St. Veit in the market place in Ellwangen is one of the most significant vaulted Romanesque buildings in the whole of Swabia, the protestant church was originally built as a Jesuit church and since 1817 has been the town’s protestant church), impressive town houses, delightful narrow streets, neat squares and quiet corners all combine to form a very appealing town where visitors are happy to explore and spend time. 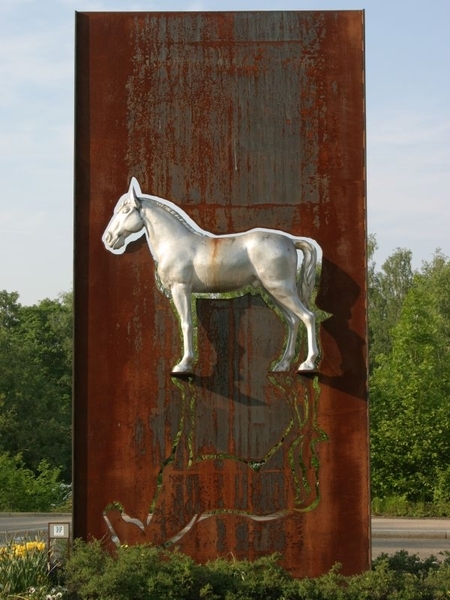 ...to find out why there are horses standing around in Ellwangen. As you walk around Ellwangen you might see some horse sculptures. And you might then wonder what it’s all about- here is the answer.